With the rising competition in every industry, it is more than difficult to make your mark. Companies with strong branding and a professionally created design aesthetic reach more audience than those with a mediocre online presence. Branding alone is not important to help you reach excellence in business. Your company would need to stay consistent with the branding on all platforms through which it markets the brand. For instance, if you use social media for marketing purpose, then it is essential to keep the branding the same over all the platforms. 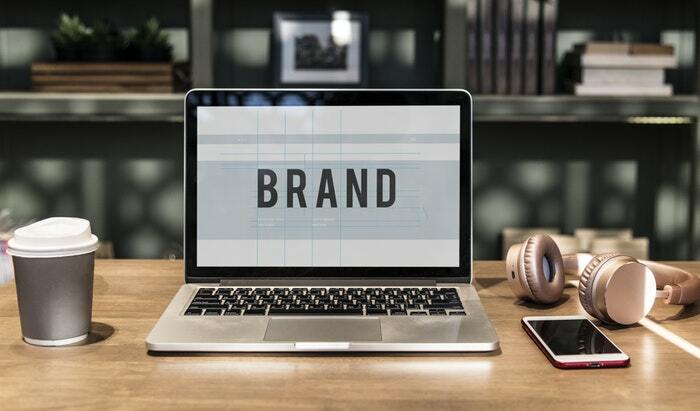 Here are some simple ways to integrate powerful branding into all parts of your company. You would need to hire the best graphic designers and a creative team to come up with the designs. Everything you decide at the initial stage would then continue to become your company’s identity. Therefore, it is necessary to consider everyone’s opinions, so that there would be no conflict in the future. Define your mission and goals. Then come up with your brand’s logo, color schemes, mood board, fonts, and textures. Every little detail matters. Decide the theme and category of your business. Once the initial stage of designing is completed, it will be easier to use them further. You can’t hire someone to design a post for your feed every time. Templates are available on every photo editor. Whether you are an expert using Photoshop, or a non-professional who uses Canva, templates are available for almost all types of designs. You can easily save the colors and logos of your brand in a file or in your editor’s app. It will then be convenient to use these whenever you post a picture or an update from your official account. Staying active and regularly posting on social media helps to grow the audience of your social profile. However, if you post something which does not go with the theme of your brand, your audience will get confused. Consider your company’s culture and choose posts which match the theme. Use skillfully research Hashtags so that the right audience can view your posts. If you use Instagram as one of your marketing tools, then make sure you also use the same filter to edit your photos! An aesthetically pleasing feed will also catch your audience’s attention. Also, make sure that you use the right photos which have your logo or tagline on it. Launching a brand is easy, but maintaining its popularity is difficult. One mistake can reduce the credibility of your company. So make sure that you stay consistent with your branding across all mediums.